By buying this product you can collect up to 99 loyalty points. Your cart will total 99 loyalty points that can be converted into a voucher of $1.98. Swag Mod adopted IML injection coating for greater wear resistance than spray painting or pad-printing. IML can provide greater quality graphics than other traditional decorating methods. This cutting edge craftsmanship makes Swag mod a durable, gorgeous, reliable vaping device. 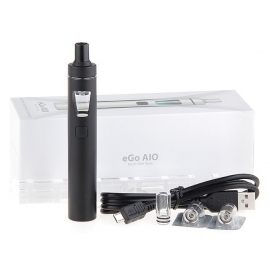 Powered by single 18650 battery, output power can reach up to 80W. Upgradable Omni 2.0 chip, features 2A fast charging, VT, TC, VW, Smart modes. Revolutionary IML design: Swag Mod ad opted IML injection coating for greater wear resistance than spray painting or pad-printing. IML can provide greater quality graphics than other traditional decorating methods. 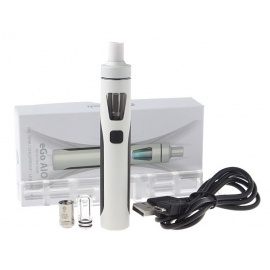 This cutting edge craftsmanship makes Swag kit a durable, gorgeous, reliable, vaping device. OMINIBOARD 2.0: All new Omini board combine with OLED screen, futuresnew VW, VT, On/Off SS, Restore Factory Default mode, etc. Displays more vaping data and easier to operate. Top battery cap design: The top battery cap unlike any other Vaporesso designs. Just conveniently twist and open to replace single 18650 battery. The NRG SE Tank by Vaporesso inherited the twist open design, smooth adjustable bottom air flow from the NRG family. As a special edition, it is now 22mm wide, perfectly matching the Swag mod. It keeps the same universal compatibility coil selections. This little magic invention is the most amazing flavor tank Vaporesso has ever made.